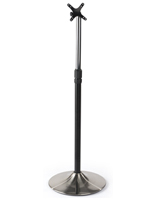 This TV Stand Rises to 68" Tall with a Telescoping Pole! 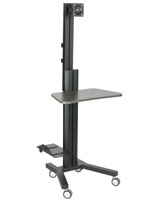 This TV Stand Designed For 15" Flat Screen TVs Is Ideal For a Company or School! This TV Stand Is Ready for Quick Shipment! 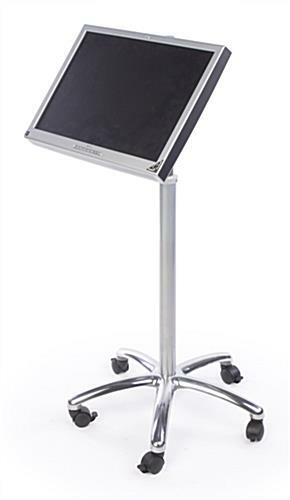 LCD TV stand can hold a 15"-27" LCD or plasma TV weighing less than 22 lbs. 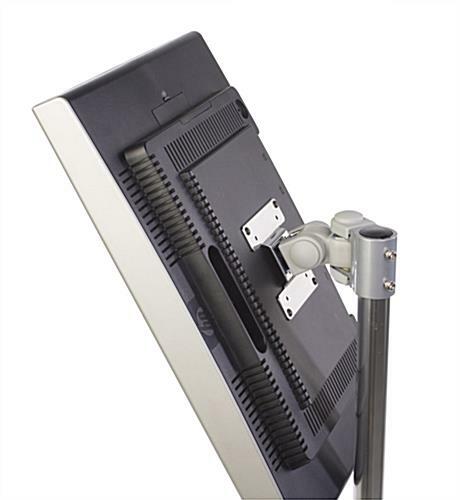 LCD Stand height adjusts from 46" to 68"
Mounting bracket turns, swivels & even rotates your plasma TV from portrait to landscape! 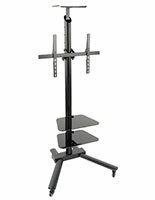 This plasma television rack, TV stand is adaptable for not difficult viewing anyplace. 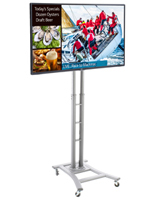 Capable to rise from 46 "to 68" in height, this TV stand is suitable for various kinds of functions as well as company seminars, school learning videos, and even videoconferencing. To lift and lower the adaptable pole, merely loosen two Allen screws, set the pole at the desired height, and retighten the Allen screws. 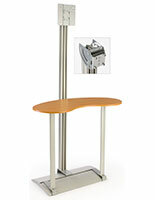 A TV stand has a VESA-consistent bracket that will match a 15"-27" LCD or plasma TV weighing fewer than 22 lbs. A VESA bracket has been standardized alongside with manufacturers to match most TVs. Our company includes (4) screws that match most televisions. A TV stand, also recognized as a plasma TV mount and a flat panel exhibit fixture, has an adaptable bracket to effect viewing not difficult. 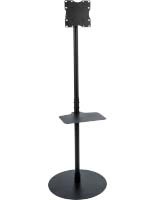 Dissimilar to different models, this bracket are usually located anyplace on the pole, giving you several viewing preferences. This TV stand, plasma TV stand tilts and swivels around to supply the greatest viewing angle attainable. It is possible to likewise revolve this bracket from a horizontal to a vertical view without unscrewing anything! The base of the TV stand has (5) locking wheels enabling it effortlessly movable. 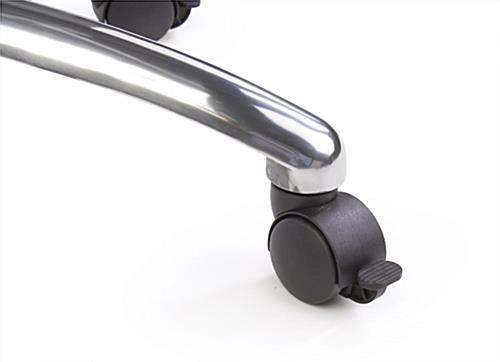 The lockable wheels stabilize the TV stand once it is in position. Our company send this TV stand unassembled to save on shipping prices, but enable the directions and aids for easy assembly. This TV stand designed for 15" flat screen TVs can accommodate any monitor, such as Vizio, Sony Bravia, NEC, or other brand.